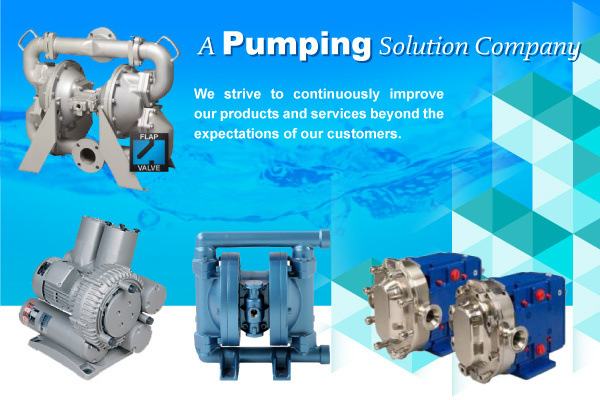 We have specialized in the marketing and the provision of total engineering solutions all over the world, using our most advanced technologies in Liquid Pumps, Vacuum & Compressor Pumps. Besides that, we also provide an extensive network in sales, services & part supplies for all of our products in this region. Address: 168E D2 St., W.25, Binh Thanh Dist., HCMC, Vietnam. Address: JL. Raya Perjuangan No. 8, Kebun JerukJakarta Barat, Jakarta, 11530, Indonesia.